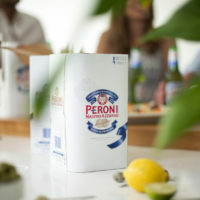 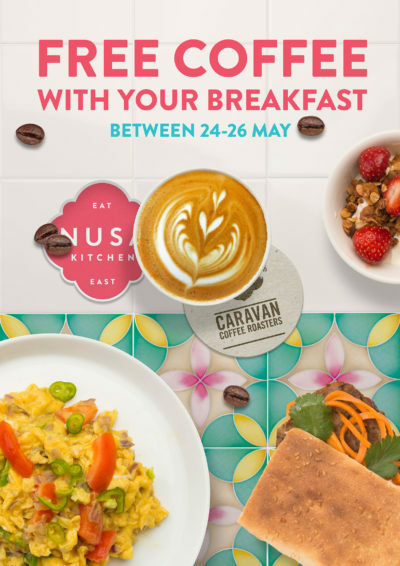 POSTER, DIGITAL & SOCIAL MEDIA CAMPAIGN TO PROMOTE BREAKFAST. 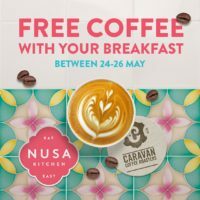 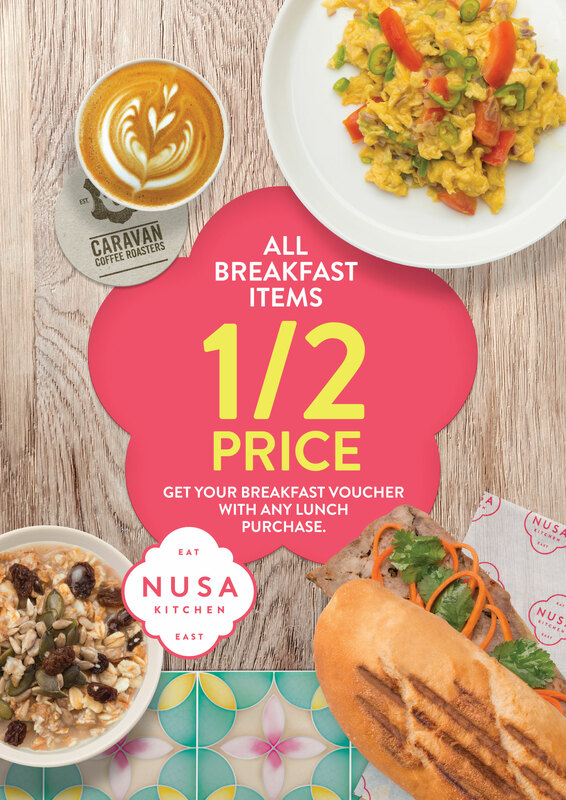 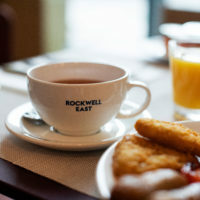 Nusa Kitchen serves delicious breakfast and Caravan coffee. 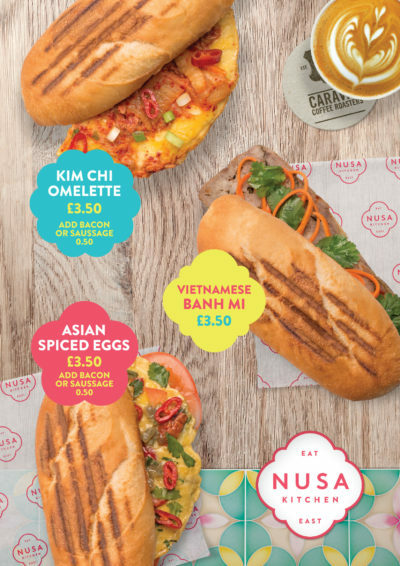 We designed posters and social media content promoting Nusa’s breakfast options. 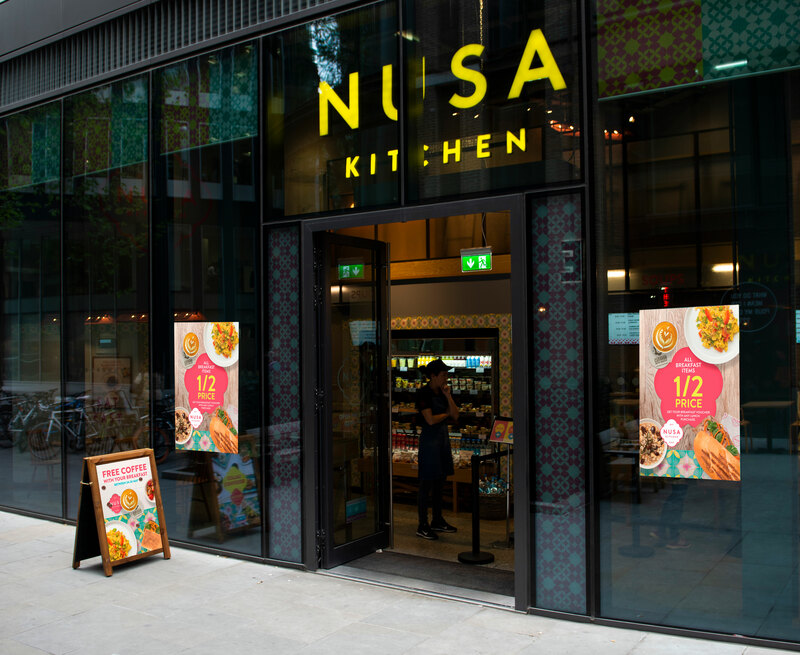 In our designs, we used the tiles that are used in Nusa stores.